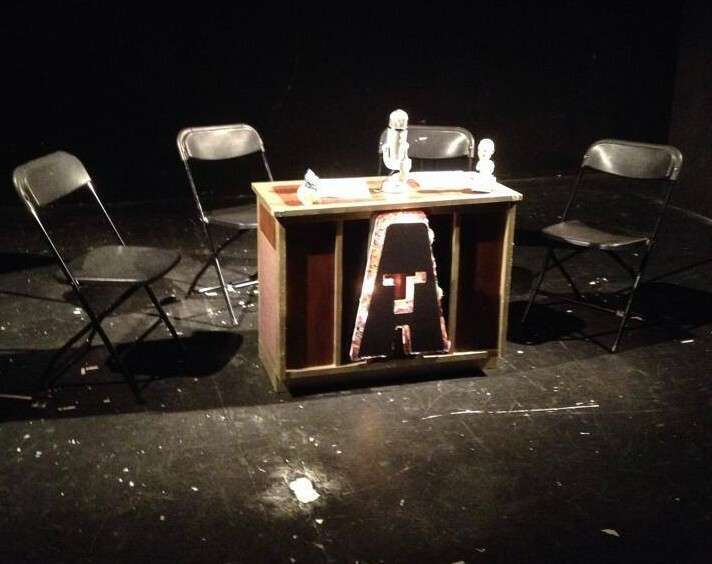 When Kevin finds himself incapacitated, it’s up to Christine McQuaid and Giovanni Kavota to take over the show, and by “take over” we mean reinvent. With two dramatically different ideas, which show will win? It’s one thing only a good ol’ fashioned Podcast-Battle can decide! 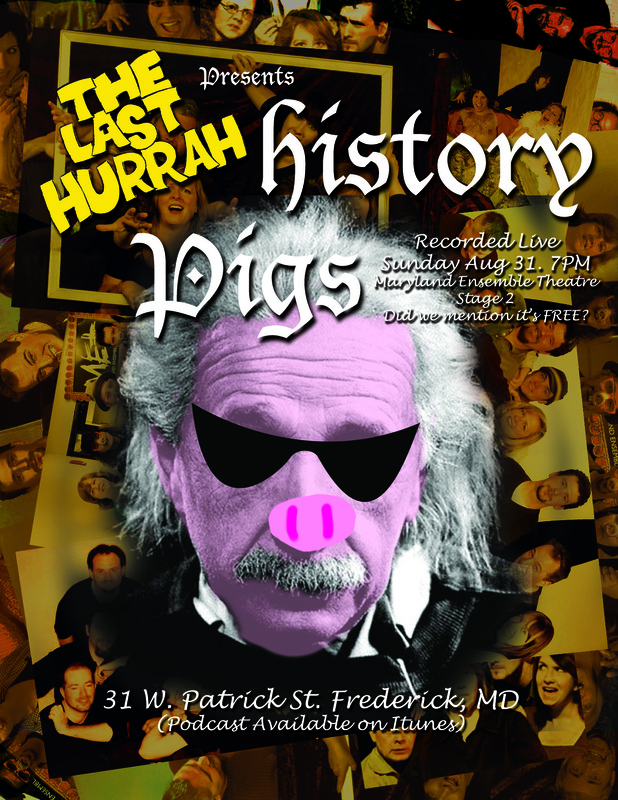 The Last Hurrah returns Sunday (September 20th) 7pm at the Maryland Ensemble Theatre. That’s right, no Last Hurrah this Sunday. We’ll be out of town, but you can still catch this door-slamming farce at the MET in our absence. Tomorrow on The Last Hurrah! This Sunday August 23, 2015 at 7pm, The Last Hurrah is going back to school! 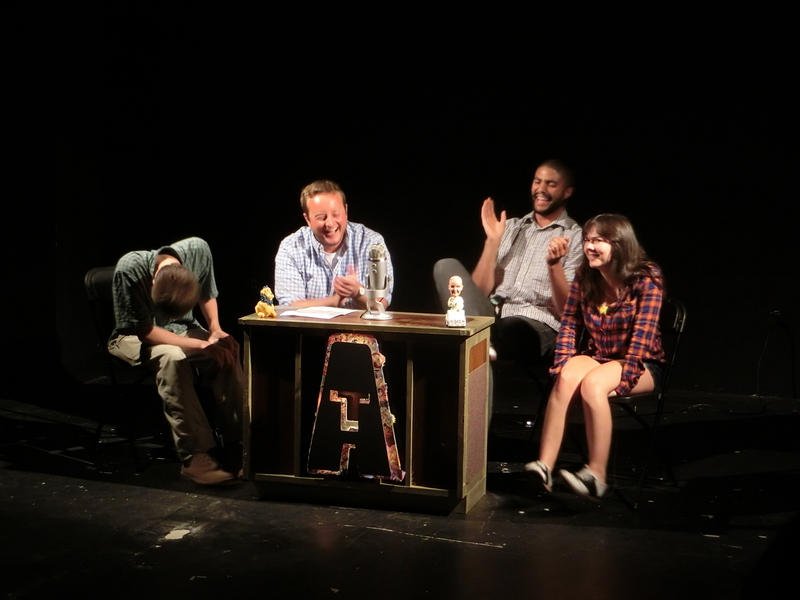 Join your host Kevin Cole and a panel of comedians as they lean into grade school nostalgia. Everything from fire drills to government subsidized school lunches will be provided. It’s all of the school with none of the work or education, just free comedy and one last chance to pick on the new kid (that’s a major no-no, don’t pick on the new kid unless you want ten demerits). This week on The Last Hurrah, we’re joined by Lisa Burl (one half of the creative team behind Balls Deep(er) in Love) and a slightly drugged Christine McQuaid. 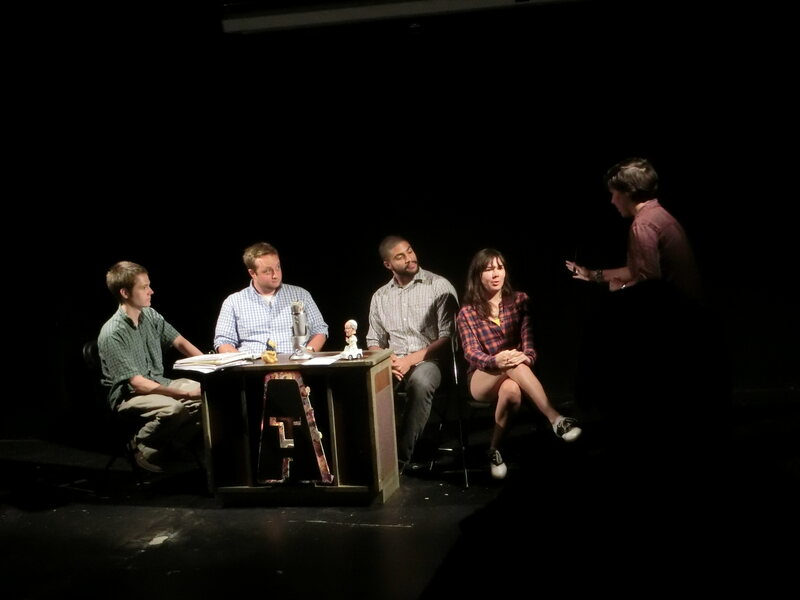 Together we discussed bad break ups, help some audience member settle their love trouble and even reached into the depths craigslist to help some Frederick locals find love, whether or not they came to the show. We also said goodbye to a dear gallbladder, who will be sorely missed (until the drugs kick in). On this very special episode of The Last Hurrah, we sat down with delightful Joshua Castille who is currently making the leap from Deaf West’s production of Spring Awakening to Broadway! We learned about his origin story of discovering theatre via a shower curtain and how he and Christine McQuaid became fast friends. We discuss what goes into making a production of Spring Awakening that’s accessible to both the hearing and the deaf and just how tight the show’s ensemble must be to pull it off. Episode 13 of The Last Hurrah is now online! You can click the picture above to listen! This weekend kicked off octoberfest on The Last Hurrah, with everyone feeling a little spooky. Kevin was joined by Laura Stark, Zoe Richter, Lia Seltzer and Rich Cole to share some real life ghost stories. Zoe ressurected the “Talk Dirty to Me” segment. Special stand up performances from Nicky Costanzo (Matt Kline) and Isabel Duarte. Plus a very special interview with a ghost! Episode 1 of The Last Hurrah is now online! You can click the picture above to listen our very first show! This week, Kevin is joined by James McGarvey, Cassie Schaffer and Robert Martin. The four discuss beards, balls and butts, as well as health, hygene, and (getting) hitched. Meanwhile, Kevin enjoys alliteration whilst writing the show description. Karli Cole returns to the show to share her latest Yik Yak findings. 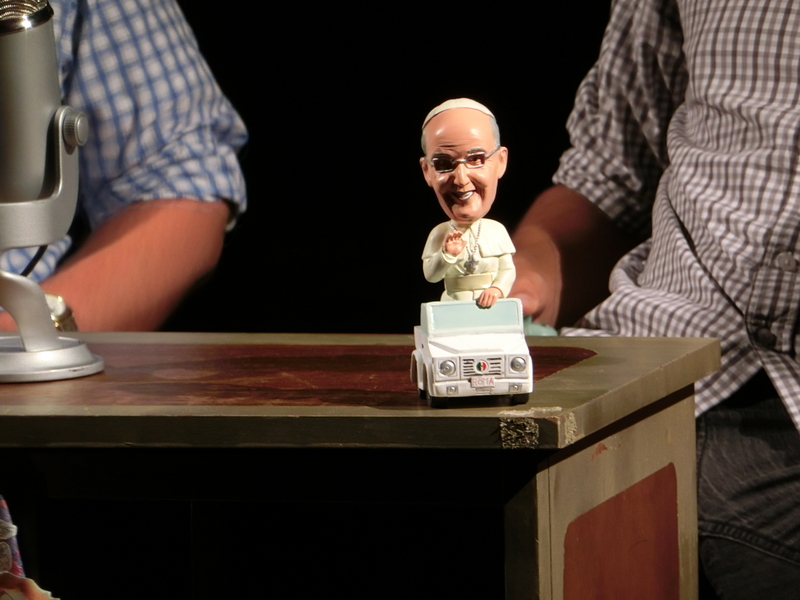 In this weekend’s last hurrah, Kevin takes the stage to spout nonsense about his biggest regret, and the Hobby Lobby Case. 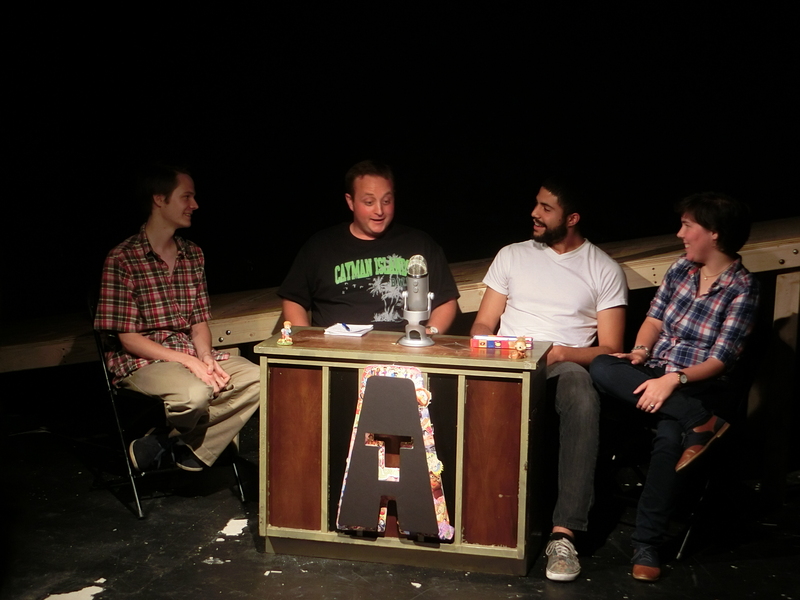 He is then joined by panelists Andrew Michaels (The Annual), Giovanni Kavota (Comedy Pigs), and Karli Cole (Eleemosynary) who talk about spur of the moment Root Canals, Godfatherings, and the new Yik Yak app. Stacey Axler provides some Stand up comedy. Karli Cole can be seen in Eleemosynary July 11, 12, 18, and 19 at the Maryland Ensemble Theatre.